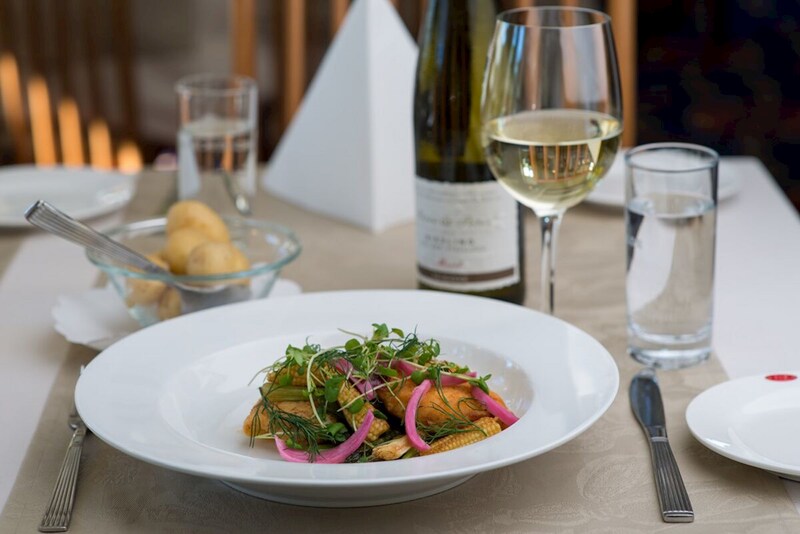 Only 10 minutes from Aarhus, you will find Hotel Årslev Kro, which with its charming exterior, its lovely food and professional staff will not disappoint you. 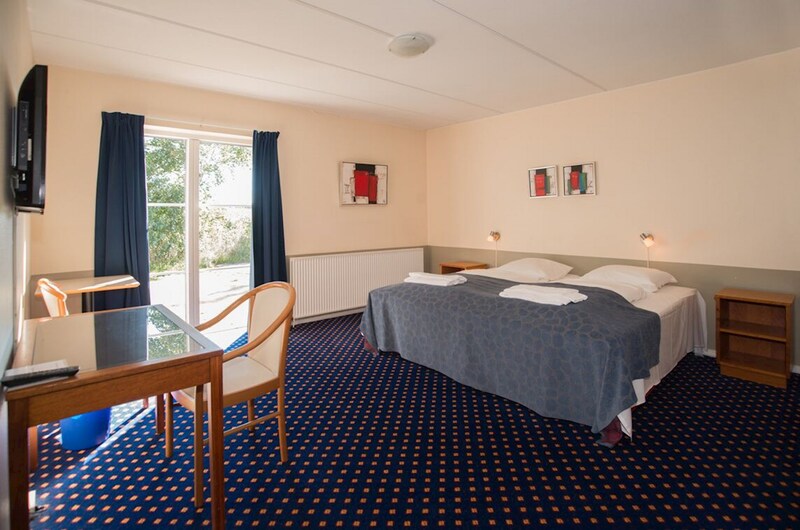 Whether you are looking for accommodation for a golfing holiday or a romantic weekend, or if you need a great place to host a course or meeting, then Hotel Årslev Kro is a great choice. 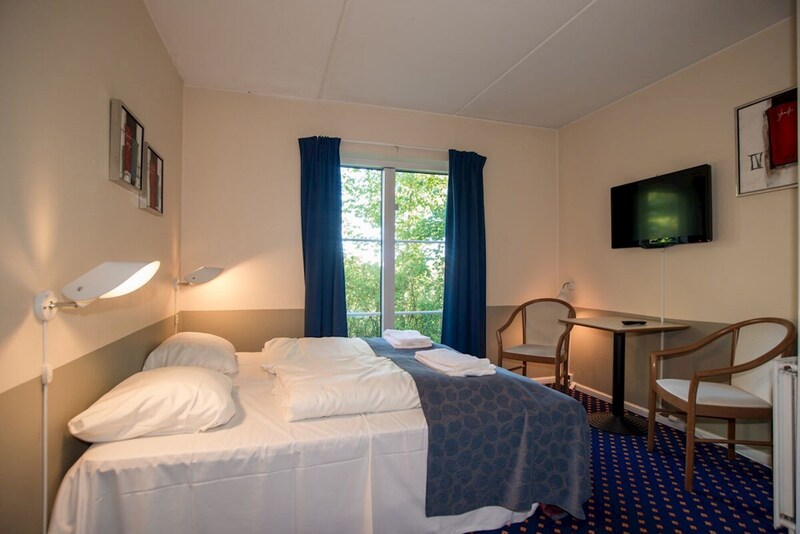 With its 78 cozy and well-appointed rooms, Hotel Årslev Kro is an ideal base if you are dreaming about visiting Aarhus. 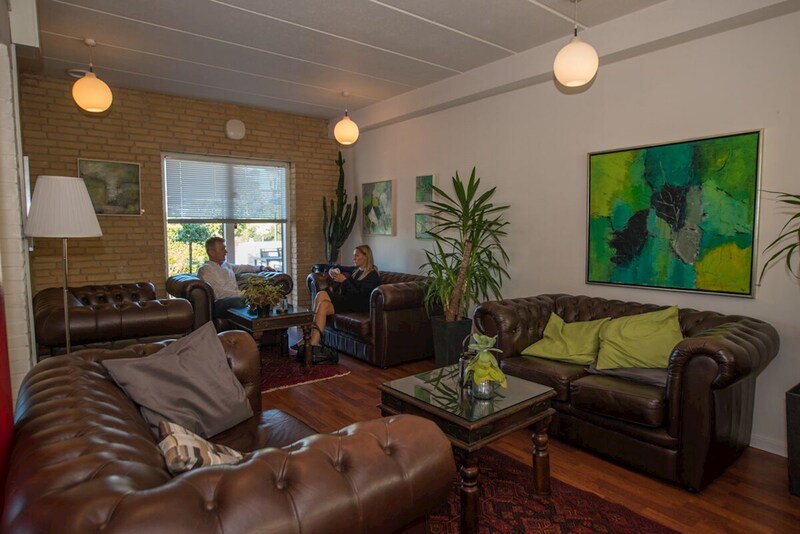 The hotel lies only 10 minutes from the city center and is easily accessible by public transport. 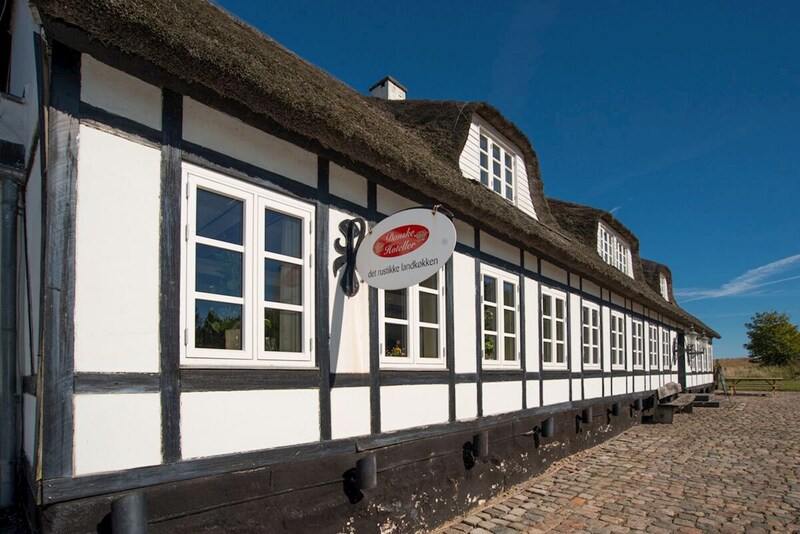 Aarhus is a city in rapid progress with amazing shopping opportunities and food experiences fitting all budgets. The city is also filled with exciting architecture and museums. 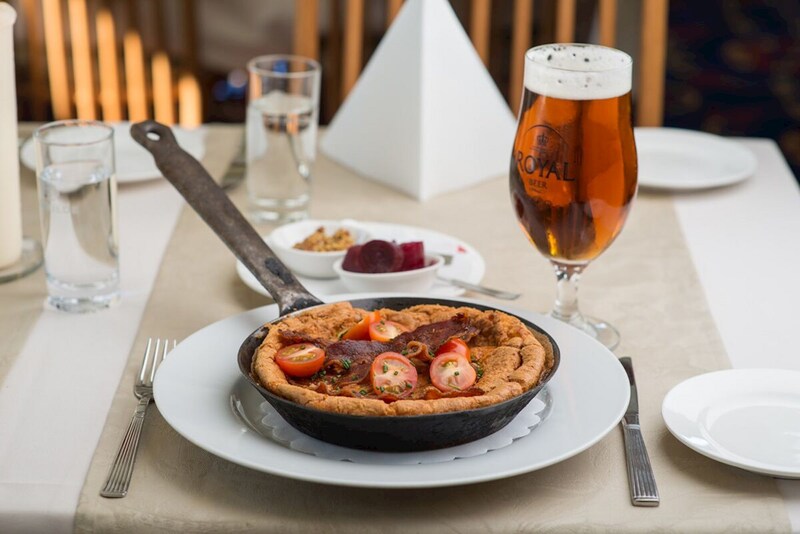 As a guest at Hotel Årslev Kro, you will receive discount on the entrance to the Den Gamle By, ARoS and Djurs Sommerland. 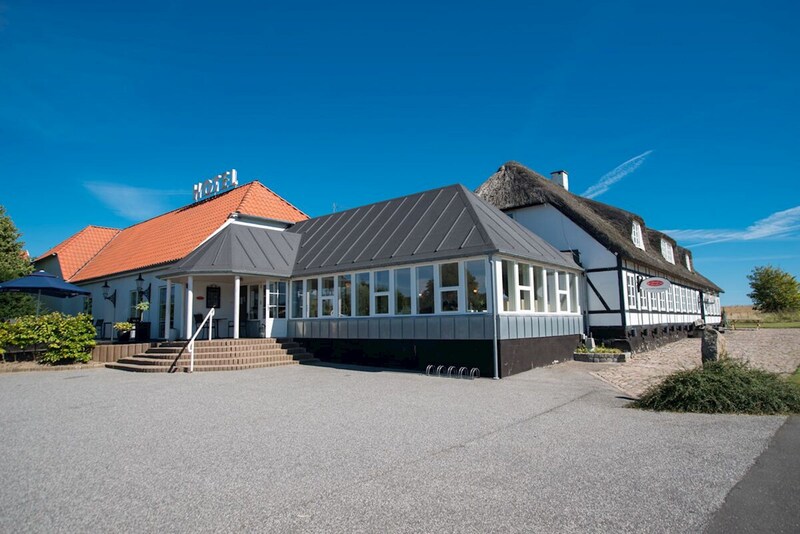 Do not miss out on the restaurant of the hotel, called Det Rustikke Landkøkken, which offers great Danish inn food. If you are bringing your children along, then they will also love the hotel's green areas that contain both a soccer field and a playground. 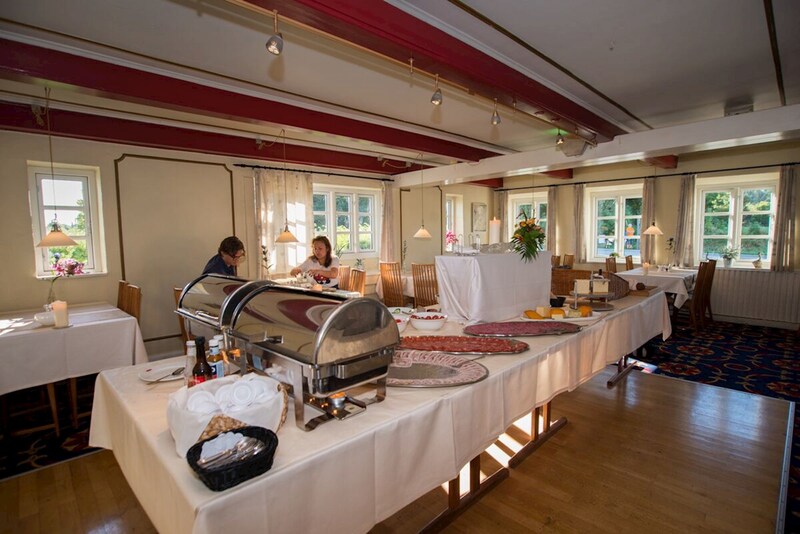 Hotel Årslev Kro is known for its excellent course and conference facilities and with its location near both the E45 and Herningmotorvejen it is an ideal place to host a course or conference. 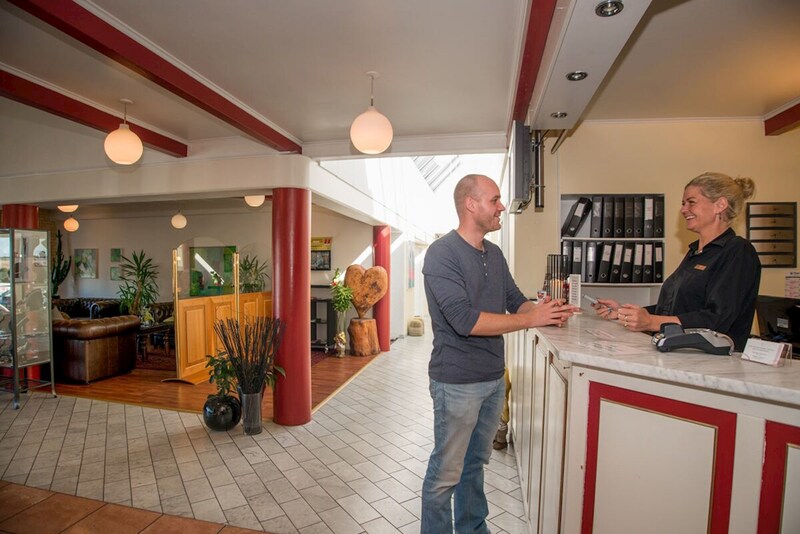 We look forward to welcoming you and making sure you have an unforgettable visit at Hotel Årslev Kro.